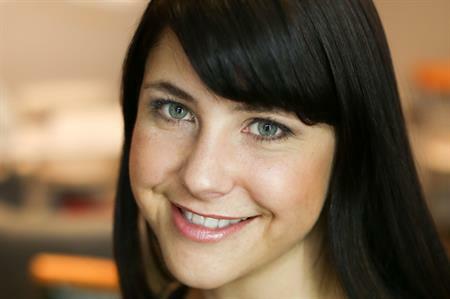 VisitBritain has appointed two new business visits and events managers for the UK and US. Fiona MacDonald has joined VisitBritain as Britain's business visits and events manager, while John Sklencar will take up the same role for the US. The expansion follows the launch of VisitBritain's four-year programme to attract international business events to the UK earlier this year. MacDonald joins from Reed Exhibitions where she oversaw the travel division’s global strategy. Prior to this she was a research analyst at the New Zealand Ministry of Tourism. In her role at VisitBritain she will be responsible for marketing and communications activity and will also lead work on defining Britain’s competitive positioning through insights, research and partnerships. Sklencar joins from Destination DC, the official organisation responsible for promoting Washington as a premier global convention, tourism and special events destination. Based in VisitBritain’s New York office, he will develop strategic interventions with event organisers in North America, providing a route for the UK business events industry and destinations to access intermediaries in the market. Welcoming the two new appointments, VisitBritain's head of business visits and events, Chris Foy, said: "I’m very pleased to welcome Fiona and John to the team. These two latest appointments represent another stage in VisitBritain’s commitment to supporting the business visits and events sector at home and overseas. These are exciting times for the industry thanks to a nationwide strategy, increased funding and a clear remit for promoting Britain as a business visits and events destination. I look forward to the team making a big difference in winning and retaining business, as well as driving awareness of the benefits of holding events in Britain."